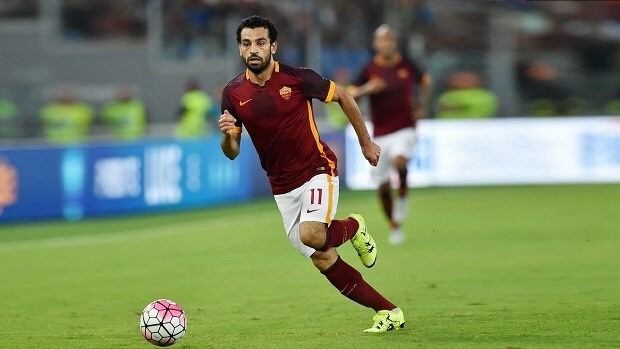 In the English Premier League, Mohamed Salah is one of the most known players. He has easily been the best player this season, in this FIFA’s most globally marketable league. Perhaps he just might be the best player in Europe right now. That said, he is currently landsliding a massive survey for FIFA 19‘s Cover Star. The “Fifaplay” website, that is dedicated to the FIFA video game franchise, is at present holding a massive survey which is still ongoing. The survey attempts to ask who should be FIFA 19’s Cover Star when it comes out in its September release window. Although for now, the reveals are astonishing, the voting has already received well-over 100,000 votes. At the moment Salah has captured 75% votes with over 118,681, in count. Leaving behind, Lionel Messi with only 9% of the share with over 13,000 votes. Followed by Ronaldo with almost 7% votes, then Thomas Muller with 3% and Neymar rounds out the top five with 2 percent. So, apparently, as you can see the gap is huge, it seems to be a landslide at the moment. Considering the voting is still open, there may be some changes but Mohamed Salah is presumed to be a winner for now. So the big question, for now, is whether Salah will be featured globally as the cover star like Messi and Ronaldo have been in the past or not? One thing is for sure the demand for him is sky high. Even so, he may be landsliding the votes, Salah is nowhere near as marketable as the likes of Messi, Ronaldo, and Neymar. He will surely be featured on the UK copies and Egyptian copies, but will he be featured globally? remains to be seen. Talking about FIFA, very recently we have had the industry insider, Marcus Sellars claim that we just may be seeing Madden and FIFA 19 on Nintendo Switch this year. So while we look forward to that, one of the rising concerns these days is whether EA should have an annual subscription-based model or not. Let’s hope whatever they do, it is something that lasts for long and for the better. As soon as the results of the votings finalize we will let you guys know.